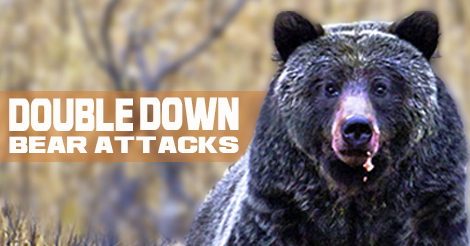 Home / Trophy Species / Double Down: Bear Attacks! Two people are lucky to be alive after being mauled by grizzly bears. The separate instances occurred less than a week apart in south central Montana. Both had a similar set of circumstances, where the victims startled bears who were feeding on carcasses. Montana FWP reported the first incident on September 5. Two bowhunters were pursuing elk in the Gravelly Range when they jumped a feeding grizzly. Although the hunter attempted to shout at the bear, it immediately attacked. The bear then veered after the hunter who was unable to use his spray. Only one of the hunters could deploy his bear spray. The bear made one pass at the hunter and then retreated. 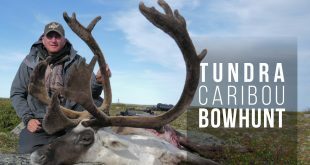 In just that short time, the hunter sustained lacerations to his head, shoulder, arms, and thigh. Clinicians treated the hunter for non-life-threatening injuries at the Madison Valley Medical Center in Ennis (the same place Todd Orr was treated after his now-famous mauling). The second incident occurred on September 11 on a private ranch in the Tom Miner area North of Gardiner. Three people were approaching a cow carcass when the bear attacked. The bear bit the woman in the legs and back. She smartly laid on her stomach to protect her vital organs. The two other individuals used bear spray to run the bear off. FWP did not indicate the severity of her injuries, but they are believed to be non-life-threatening. The U.S. Fish and Wildlife service estimates there are over 650 bears in the Greater Yellowstone Ecosystem. There are an additional 765 grizzlies in the Northern Continental Divide Ecosystem of Northwest Montana. The recovery of grizzlies in the Northern Rockies is a modern-day conservation success story. 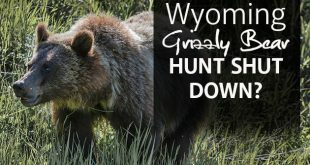 In June, the Interior Department removed grizzlies in the Greater Yellowstone Ecosystem from the endangered species list. The plan is for a hunt to commence next fall. Many fringe environmentalist groups have already filed suit to block the hunt. We can only hope the courts uphold the sound management decision handed down by the DOI. 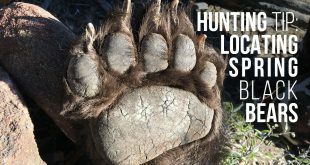 When hunting in grizzly country, you must be bear aware. As the population grows, we have seen an uptick in attacks. If you are hunting in bear country this fall, take a second to read this blog by Mike Eastman detailing the best practices for hunting elk in grizzly country. 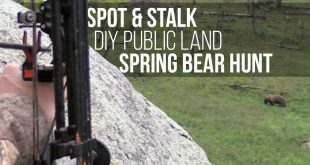 For further reading, check out this blog that details grizzly habits through the changing seasons. It’ll be worth your time and might save your life. 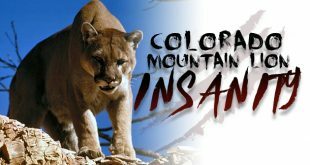 What changes have you made in response to the increase in grizzly attacks? Let us know in the comments. Schuyler was born and raised in Montana. He writes the ID and MT Member's Research Articles. He is currently a law student, but gets out with his bow as much as he can.